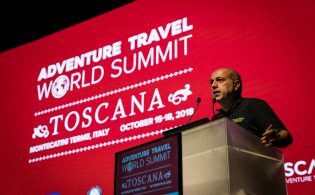 Partially prompted by concerns about the threat of “commodification” of adventure travel, the Adventure Travel Trade Association continues to explore ways in which to ensure that our members’ products remain specialized, deliver high, unparalleled value and are further distinguished within the overall mass tourism industry. 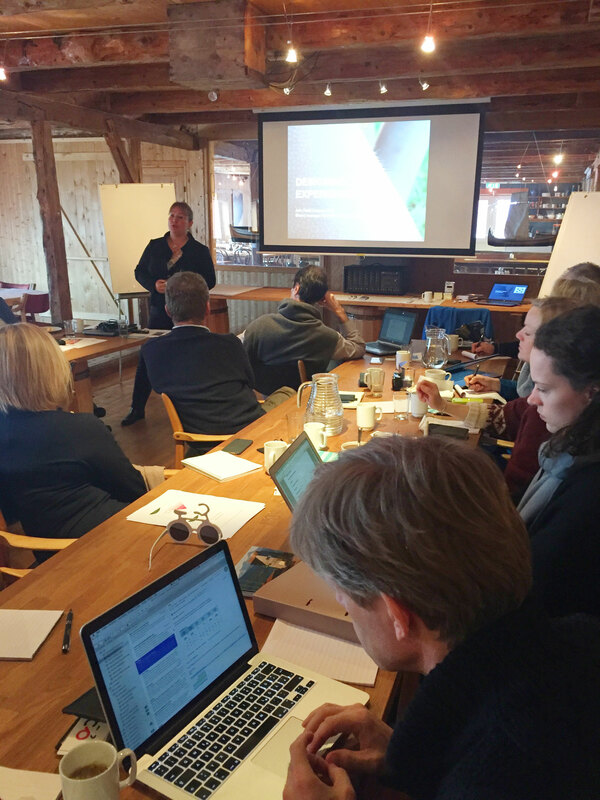 In the first quarter of 2016, the ATTA and Norway’s Innovative Experiences delivered the first Value Creation + Innovation Lab in Lofoten, Norway, above the Arctic Circle, in an effort to drive the creation of next-generation concepts, programs and products. For the pilot get-together, the ATTA invited eight international outbound adventure tour operators to meet and collaborate with eight local adventure ground operators/DMCs invited by Innovative Experiences for an on-site, unconventional field/classroom workshop focusing on innovation and experience design. By the end of the program, facilitators and participants agreed about the importance of promoting a shared “common language” understood by travel professionals across borders. Ann-Heidi Hansson from Northern Norway Tourist Board, Ann-Jorid Pedersen and Bård Jervan of Mimir AS, and Chris Doyle, ATTA’s Executive Director-Europe, teamed up to facilitate the Lab. Eight Western European outbound tour operators were represented, including Eric Balian, Terres d’Aventures (France); Manfred Haeupl and Ovid Jacota, Hauser Exkursionen (Germany); Alex Greenwood, HF Holidays (UK); Gert Nieuwboer, SNP (Netherlands); Tullia Caballero, S-CAPE Travel (Italy); Artur Pegas, Papa-Leguas (Portugal); Tim Greening, KE Adventure Travel (UK); and Peter Eich, Bikemap (Germany). The eight local (Lofoten region) ground suppliers included Lofotr Viking Museum, Northern Alpine Guides, Spitsbergen Travel, XXLofoten, Hamsunsenteret, Svinøya Rorbuer, Restaurant and Stock fish Loft, Whalesafari AS, Andenes and Tuvsjyen. participant group could bring to the supply chain,” says Chris Doyle. 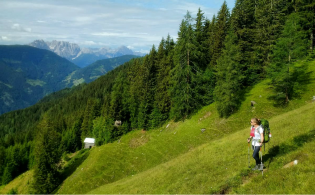 One of the ‘gaps’ identified by the Lab was simply objectives: The Norwegian suppliers wanted to use their experience design tool kit in the dialog with the international tour operators, to get better comprehension of the source markets they represented. The outbound tour operators had their own agendas. By working together, the international buyers suggested to the Norwegian suppliers to create a local DMC to consolidate efforts and make the process of finding suppliers easier. This is expected by both parties to help spark innovation and new thinking, and better prepare each group to work with international customers. 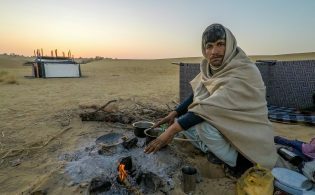 The notion of a DMC is not innovative, of course: the innovation and learning which resulted from the Lab is drawn from investing time and energy among key supply chain stakeholders to more deeply explore, discuss and understand the value each vital part of the chain can bring to the table. 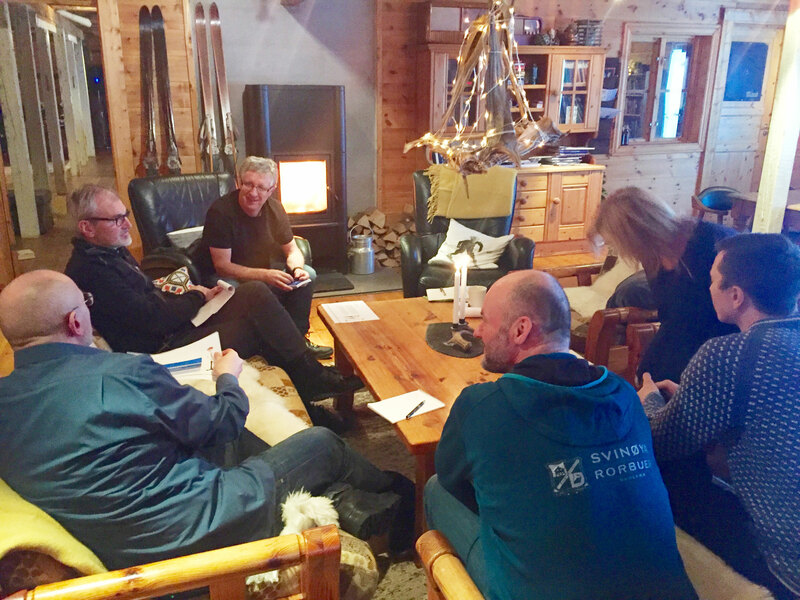 One immediate result emerged: The local ground suppliers agreed to create an informal DMC, which will attend 2016 ATWS and the representatives will present the Lofoten region and all suppliers in the area. “This is a direct result from our pilot program,” says Chris Doyle. Innovative ideas were plentiful throughout the two-day program, though weather prevented the participants from participating in pre-arranged adventures throughout Lofoten and curtailed the actual in-field Lab learning, which was one of the original intents of the program. Despite the fact that the initial Innovation Lab test deviated slightly from its original track, attendees and hosts were able to identify gaps in understanding as well as their role in the supply chain. Now that there is shared recognition, adjustments can be made to produce real progress for the industry, making an even stronger Value Creation + Innovation Lab the next time around. 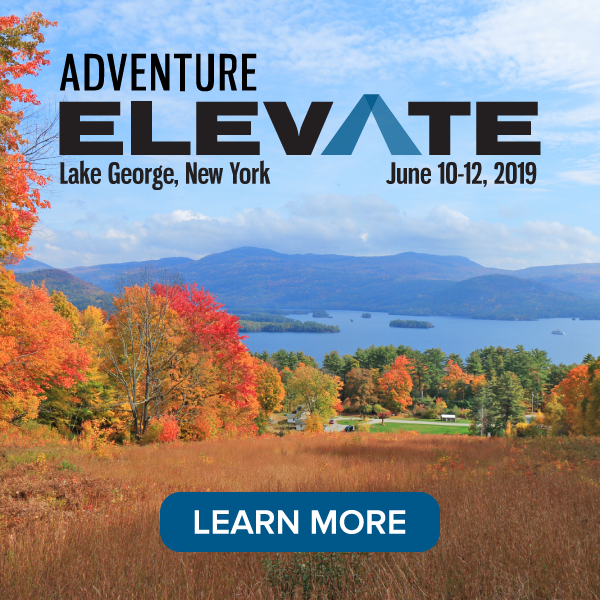 Editor’s Note: Check back in the coming weeks for more feedback from the ATTA-Innovations Experience team on the Value Creation + Innovation Lab.